Everyone’s favorite game-related Disney movie is getting a sequel. Wreck-It Ralph’s sequel will hit theaters on March 9, 2018. The original was a massive success back in 2012, so this should be no surprise. Fans now havea reason to get excited. 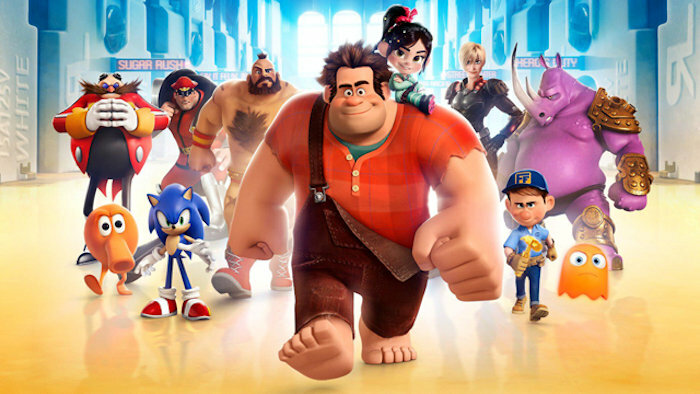 Disney announced the news during a special livestream on Facebook, saying that it’s working on Wreck-It Ralph 2, which will go beyond the confines of the arcade for this outing. Instead it will focus on the internet. We don’t have many additional details at the moment, but this could mean some interesting changes for the movie. The internet is full of comedy possibilities after all. It will be interesting to see how they tackle this. We do have a bit of a wait for the sequel to hit theaters, but it’s just one in a long line of video game-focused films that are on the way. For instance, the Minecraft film is arriving n 2019, and the Tetris film will begin shooting next year. That one just seems silly, but we will see. The future is rife with video game movies. Hopefully they will all be good. I would be happy if even half were good movies. Let’s keep our fingers crossed we get some good ones.